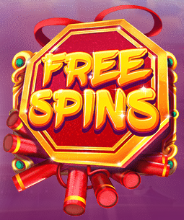 Red Tiger are a software developer who specialise in oriental-themed online slot machines and here we have a game called Lion Dance; it comes with random reel modifiers, a progressive jackpot, a free spins round and you find out how it all works right here. Lion Dance is a five reel slot with four rows and forty fixed paylines; stylised, drum toting lion statues guard either side of the reels while in the background ashes and embers float towards the night sky. There are just three high value symbols and these are the ceremonial drum, the cymbals and the paper lantern; 10, J, Q, K and A make up the lower values. The lion’s head is wild and it will substitute for all others to form winning combos except for the Free Spins scatter symbol. Mega Tiles World – high value symbols and wilds can appear as huge, 3×3 icons on the reels for one spin. Connected Tiles World – one symbol is picked at random to spread across the reels and help out with a win on one spin. 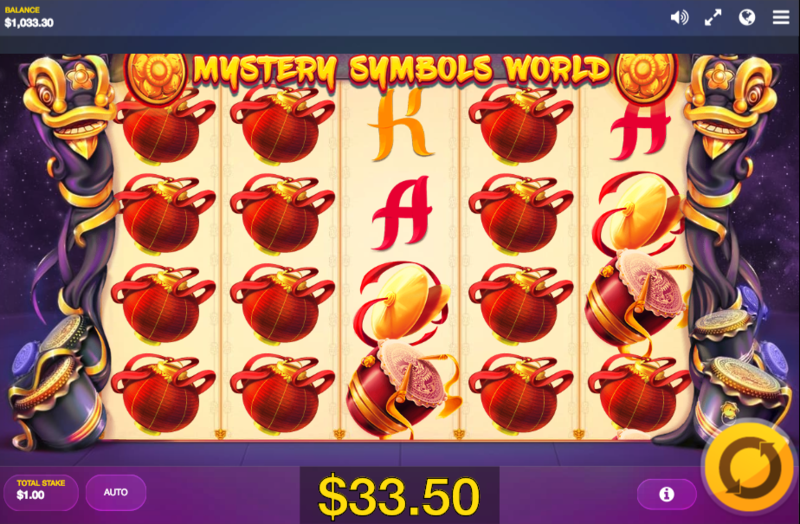 Mystery Symbols World – gold coins will cover a number of reel positions and transform into matching ones for a potential win. Deep Stacks World – high value symbols will appear stacked on the reels for one spin. 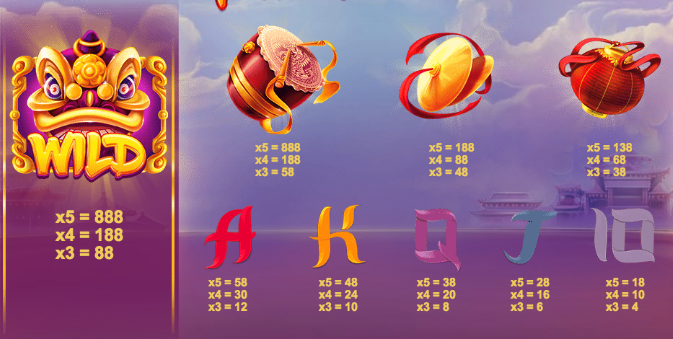 This is triggered by landing three of the Free Spins scatter symbols anywhere on reels one, three and five and, as you can see from our video, you get to pick from three objects to reveal the number of spins awarded (up to 18). On each spin during this round one of the reel modifiers will activate to help you out with a bit more winning potential. 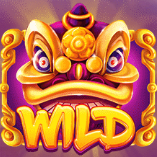 Plenty of features, some good looks and regular wins mark Lion Dance out as a slot to be reckoned with – it’s good fun, it’s designed to a high quality and of course it comes with that progressive jackpot, Check it out, it comes with an RTP of 94.99%.